Come in and have your passport photos in just five minutes! Need a beautiful enlargement and the perfect frame? We have both! 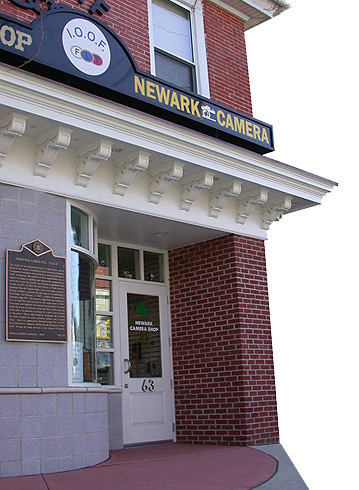 Content copyright ©2006 Newark Camera Shop. Web Design | Development | Hosting by Maya Web Services.